New Wedding Planner For Nerja! 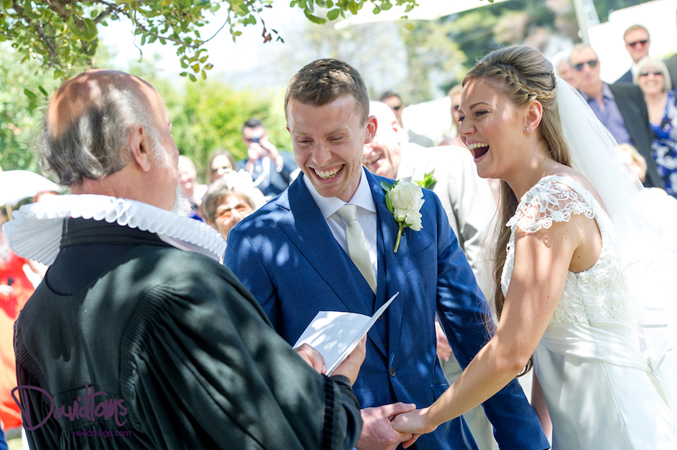 We love sharing our news with you, and this week we are really excited to announce that Sunshine Weddings Spain has appointed a new wedding planner for Nerja. We have been planning and managing weddings in Nerja for the last seven years, but the pretty white washed village East of Malaga has now become such a popular destination wedding location that we have taken on a dedicated planner for the area. Welcome to the Sunshine Weddings Spain team, Sheila – our new wedding planner for Nerja! Sheila Fernandez is bi-lingual, has been a wedding planner since 2011 and knows Nerja like the back of her hand. Originally from La Mancha, she has lived in Andalucia most of her life and adores working with couples planning on marrying in this pretty town on the Costa del Sol. Even though beach weddings in Nerja are growing ever more popular with our brides, at Sunshine Weddings Spain we really enjoying introducing our couples to the unseen parts of Nerja too, and traveling inland to the pretty mountain-top villages and the spectacular ‘campo’ countryside. Our wedding venues in Nerja are typically rustic in style and low-key, giving our couples their quintessentially romantic Spanish dream wedding with spectacular surroundings and a unique take on a Costa del Sol wedding. Well, Sheila, we are really excited too. With over fifty weddings already booked in various parts of Spain for 2016, we know that our couples will love working with you as much as we do!